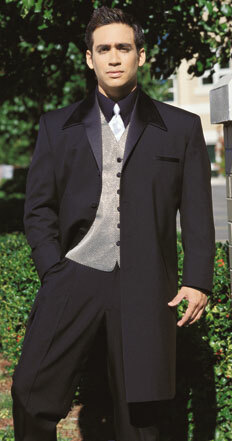 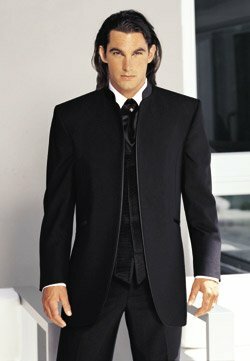 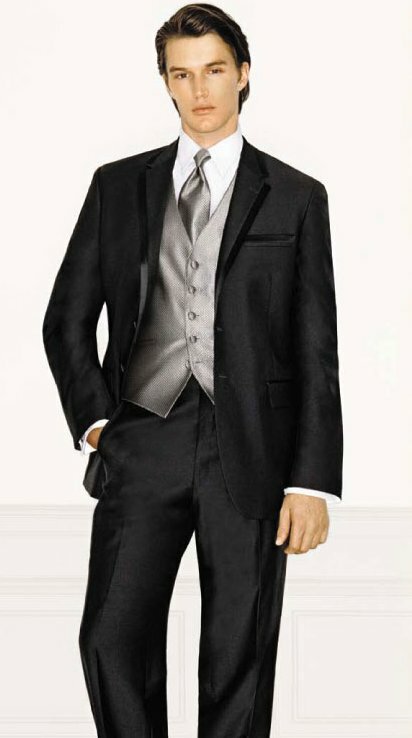 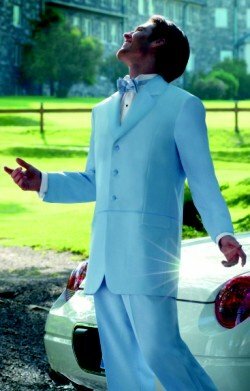 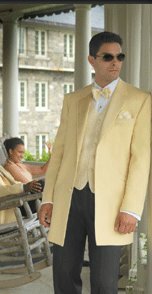 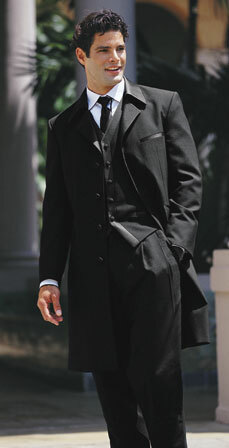 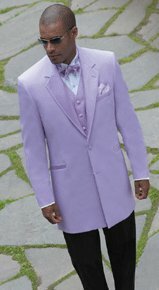 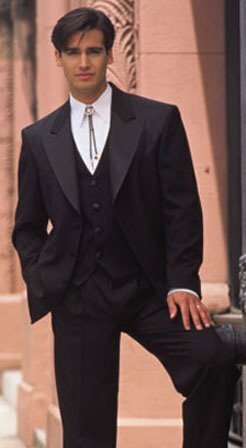 David's Formal Wear takes the hassle out of tuxedo rentals. 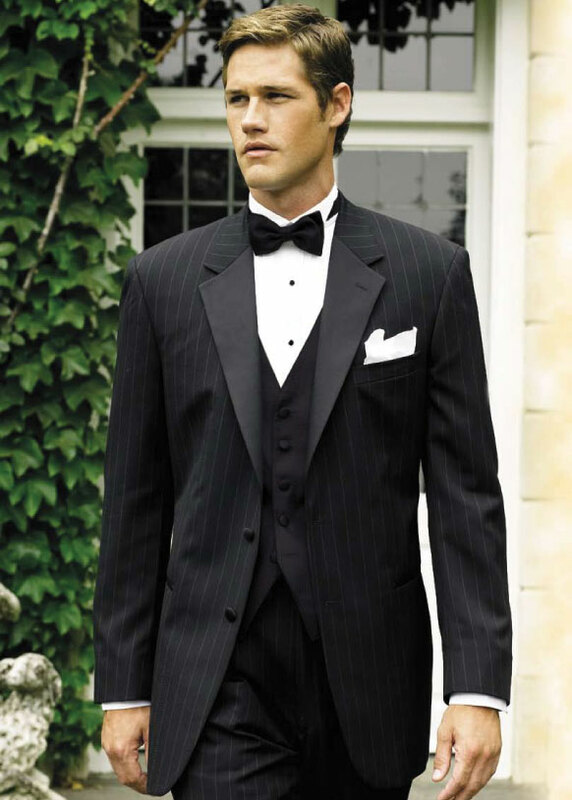 Our in-store inventory features a large selection of tuxedos, shirts, shoes, and accessories to suit your rental needs. 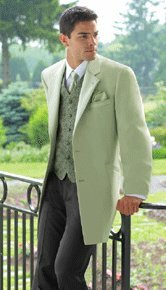 Come on in and try on what you like! 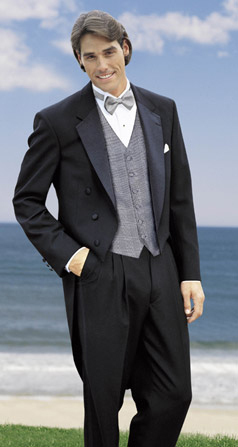 Alterations are done on the spot so your tux is ready when you need it. 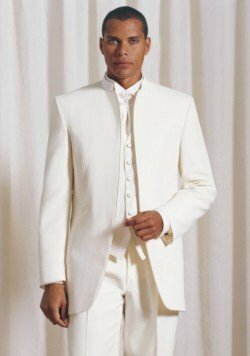 Jupiter 10-Button White High Collar 40"
Jupiter 10-Button Ivory High Collar 40"
Jupiter 10-Button High Collar 40"